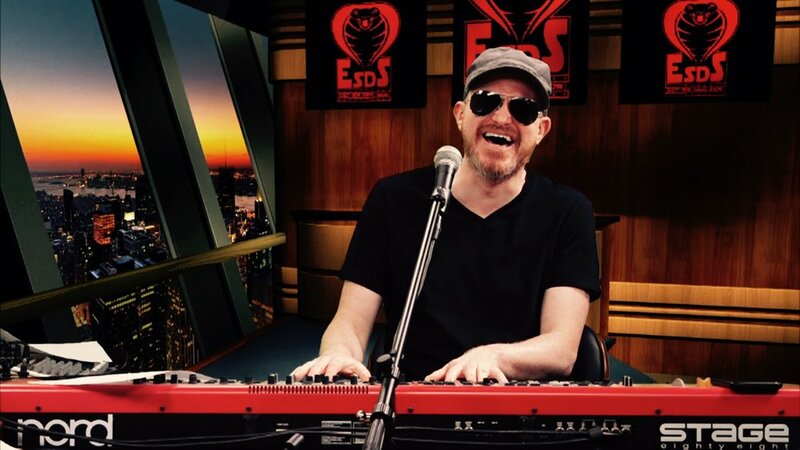 It's A New, Terrifying, EAST SIDE DAVE SHOW Episode! 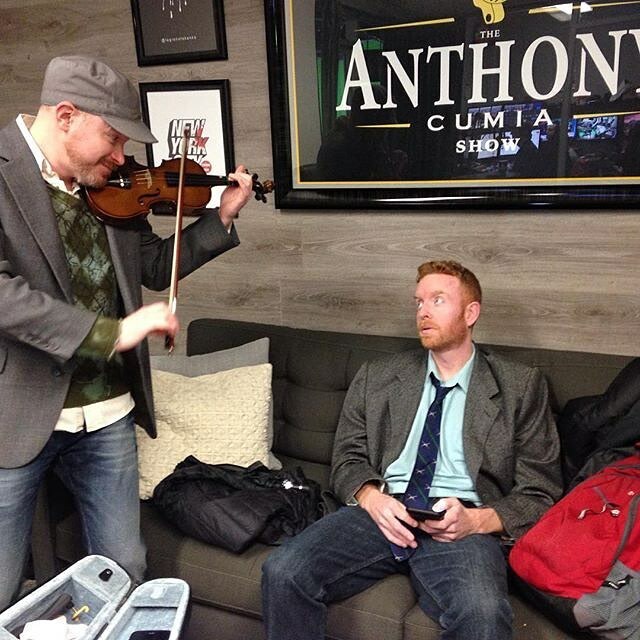 On Compound Media!! Ahhhhhh!! 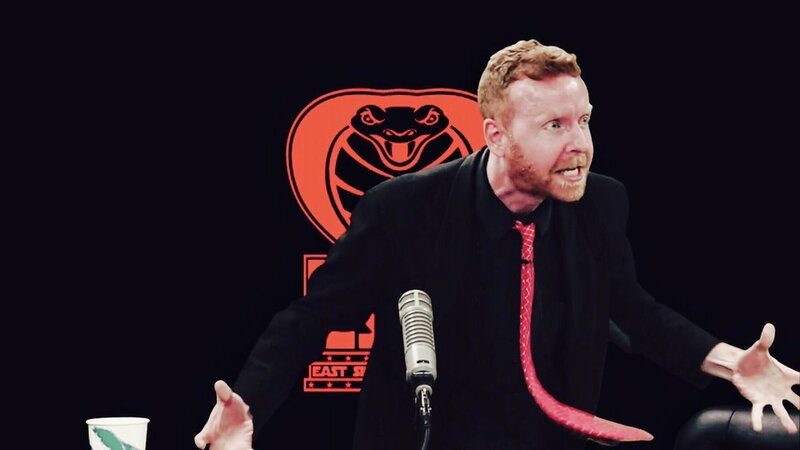 The world's most frightening program, the EAST SIDE DAVE SHOW, is back with another, killer episode on CompoundMedia.com! 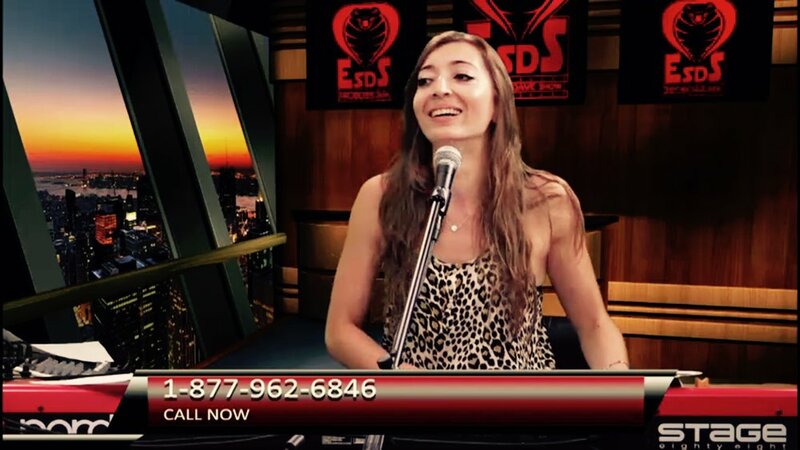 The #ESDS makes threats, seeks legal counsel, sings songs, and makes magic! 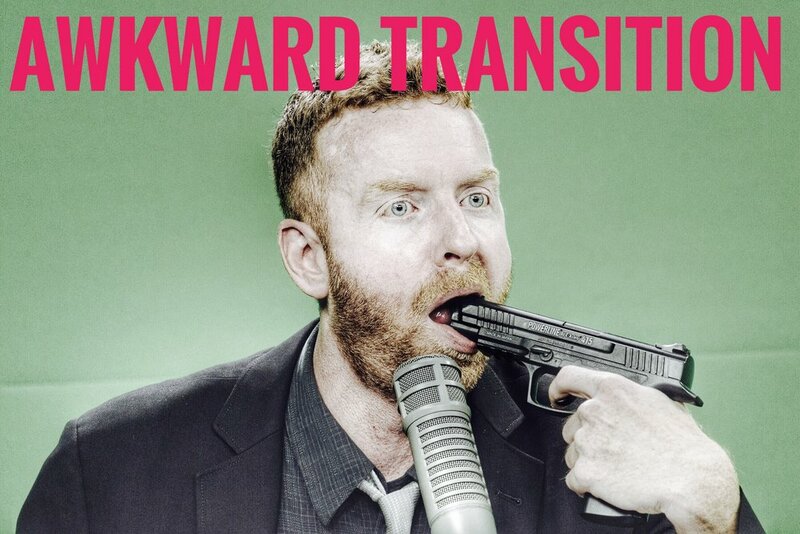 Watch the Greatest Apoclayptic Show Ever.....the EAST SIDE DAVE SHOW...on CompoundMedia.com right NOW!! HISS!